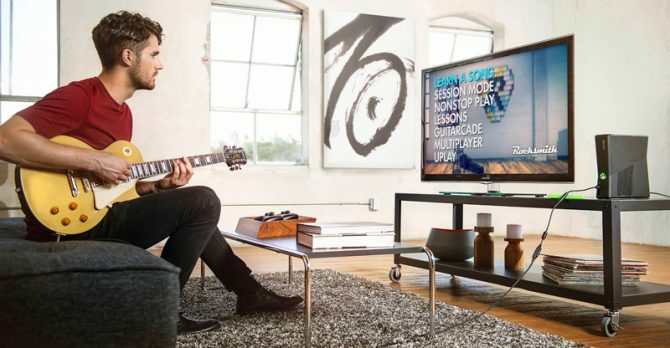 Lead Audio Designer, Nicholas Bonardi, delves into the Session Mode in a new trailer for Rocksmith 2014 Edition. The mode features AI band members that actually contributes rifts based off of their given instrument. For instance, if the player is using their guitar and you set a drummer AI, that AI band member will start playing a piece of music to compliment your own once you begin. 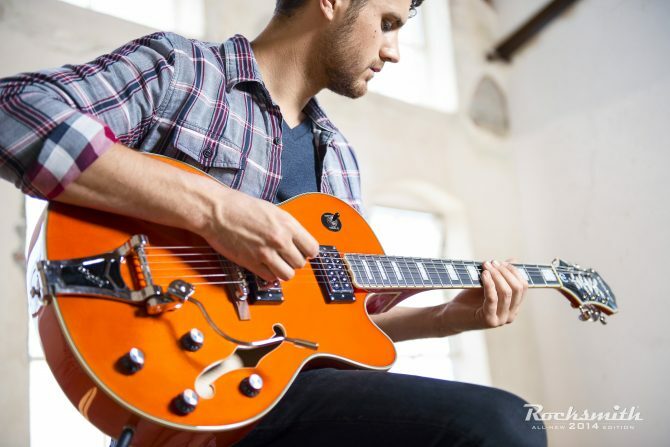 The AI also follows the intensity of the instruments sound–a quieter guitar will equal a mellow drum and vice versa. Players can select from over 75 different instruments to play along with them as a band, with each band capable of having up to four members (player included). Check out the video below to find out more about Session Mode.